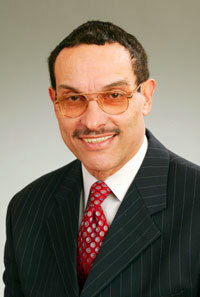 Mayor Gray will be the guest speaker at this Saturday's Hillcrest Community Civic Association Meeting. Please pay your dues online or bring your payment to the meeting. On a related note, a big thanks to Mayor Gray for giving Fairfax Village a shout out in his Mayoral address after being sworn in.